The storage connected to the network, NAS, helps you make a backup and organize large amounts of data in a local network. The following NAS products help you set up a storage system in your home network . With some exceptions, NAS devices are not compatible with Wi-Fi ; rather, they are connected to the Ethernet ports of a router. A NAS device gets its own IP address to which local computers can connect through Internet protocols to perform file transfers. 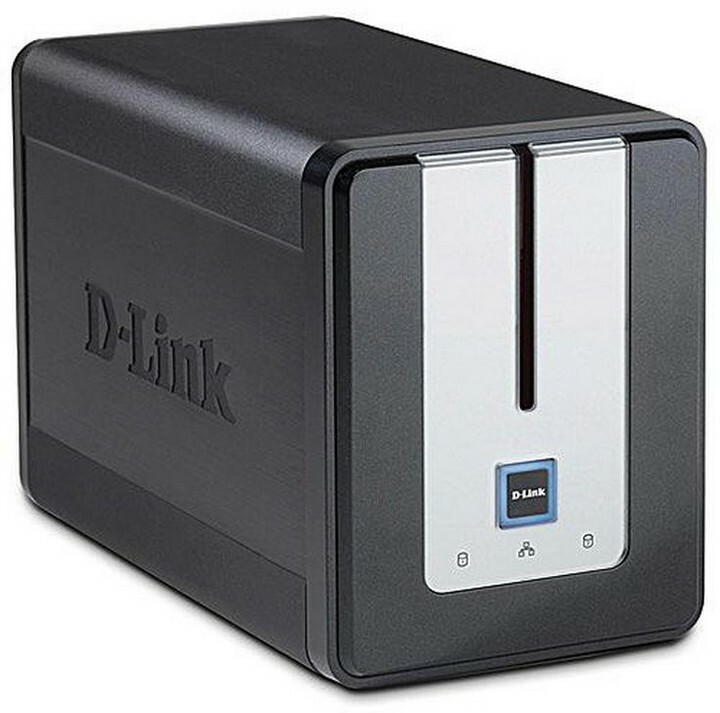 NAS devices with USB ports allow you to add more capacity with an external USB drive or connect a printer or other USB device. 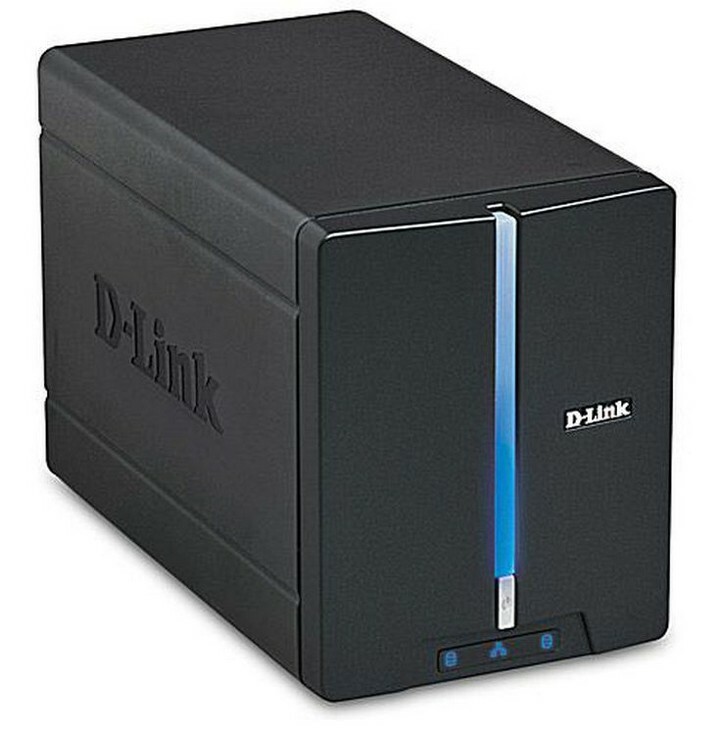 The DNS-323 is a network storage enclosure that accepts one or two 3.5-inch SATA hard drives, which are sold separately. Its USB port works as a network printer server, which is compatible with USB printers. DNS-323 also includes a built-in BitTorrent support that allows you to download BitTorrent P2P directly to the device. The DNS-323 provides Gigabit Ethernet connections and an optional FTP interface . Although the basic cabinet is sold without hard drives, in some points of sale you will find some DNS-323 kits with a pre-installed hard disk. The owners of these devices have praised the quality of their hardware, but some have expressed serious doubts about the level of customer service for this product that was introduced in 2006. D-Link offers a 1-year warranty for the DNS-323 . 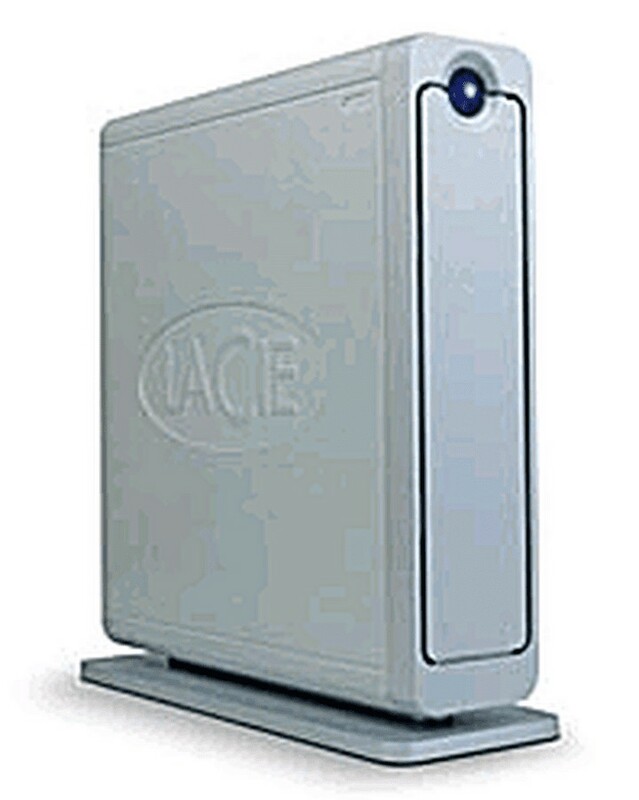 Network Space is a newer alternative to the LaCie Ethernet Disk mini NAS, which is pronounced “Lah-see”, since it was introduced to the market in 2008. With an attractive black cabinet designed by an award-winning industrial artist, Network Space offers a functionality similar to LaCie’s previous network storage products, including support for FTP and iTunes servers for PC and Mac, a USB port and Gigabit Ethernet. This product is famous for its elegant industrial design. Some owners have criticized the performance of the unit. Although the 500 GB # 301387U model has been discontinued, LaCie continues to sell the 1 TB # 301389U model. A 2-year manufacturer’s warranty accompanies these units. The newest LaCie home network storage server is d2 Network. LaCie directs the sale of these units to both small businesses and homeowners because it provides support for Active Directory and allows file sharing for up to 15 simultaneous users, compared to the maximum of 5 concurrent users that Network Space has. d2 Network also appeals to both Mac owners and PC owners, as it has support for Time Machine and backup software for Windows and Mac OS included with the product. Lacie sells d2 Network of versions of 500 GB, 1 TB and 1.5 TB. Each includes a 3-year limited warranty. The owners have reported mixed experiences with this product. Expect to pay a little more for LaCie d2 Network compared to your other storage offers in the home network . Apple Time Capsule was the first NAS product with wireless capability when it was announced, which was in early 2008. The built-in 802.11n Wi-Fi provides all the functions of a route Wireless and, in fact, you can use this product as a router and a NAS device. The unit also has a USB port to share printers. For network storage, Time Capsule includes software for automatic backups that can be run wirelessly or via Gigabit Ethernet links. 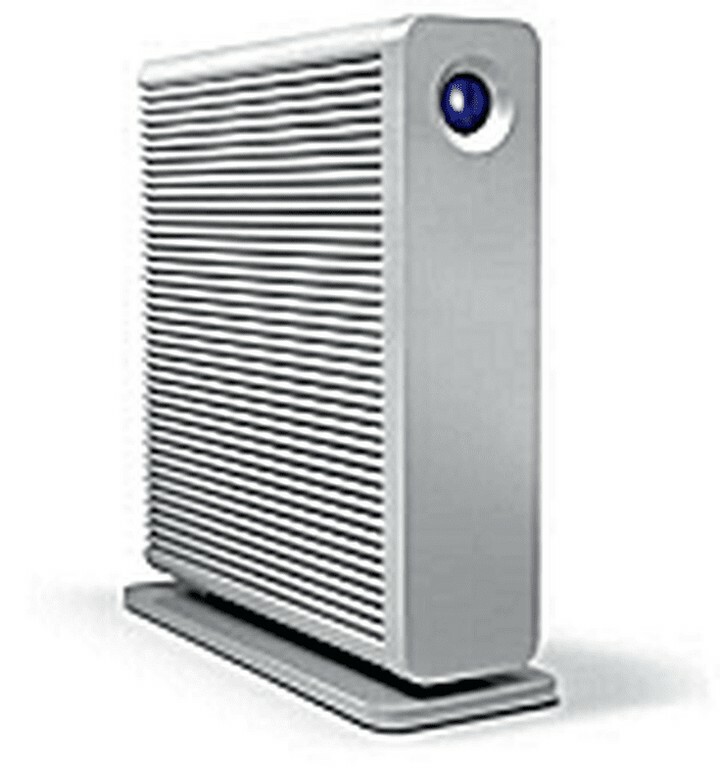 This NAS device supports Mac and PC, although the backup software works best with the Apple Time Machine application on Mac computers. Apple sells both 500 GB and 1 TB versions (model # MB276LL / A) with a standard of 1 year warranty. 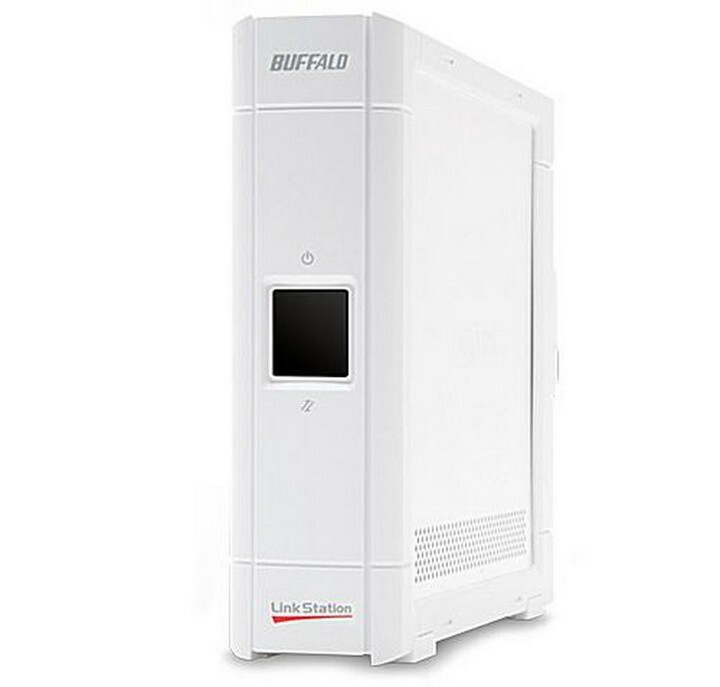 Discontinued in favor of the Mini and other more expensive devices belonging to the LinkStation family, LinkStation EZ had the most basic set of features among Buffalo Technology’s various NAS products. It was distributed in the 320 GB version, model No. LS-L320GL, and in 2008 it had a capacity of 500 GB, model No. LS-L500GL. It had Gigabit Ethernet connections and was designed to be easily configured. 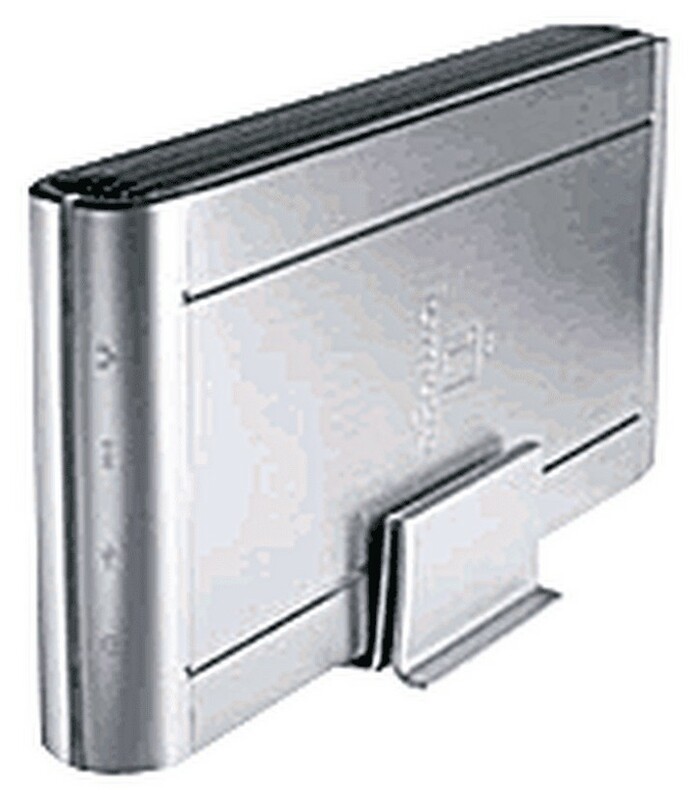 Although the Linkstation EZ included an automatic backup software package that only worked on a Windows PC, the device was compatible with Mac OS X computers. Buffalo Technology provided a 1 year warranty for the LinkStation EZ. LaCie produced its NAS Home Edition in 500 GB versions, model # 301269U and 1 TB / 1000 GB, model # 301270U). Introduced in 2007, the units have Gigabit Ethernet connections plus a USB port . The network configuration software included with the product can be run on PC and Mac computers and is compatible with FTP and iTunes servers. Some owners of this product have complained about having some reliability problems and also slow performance when transferring files to and from the device. LaCie provides a 3-year warranty with these NAS devices. Note: LaCie has suspended the cheaper 500 GB model, although you can find some remaining stock in some outlets. In 2008, D-Link began selling DNS-321 as a lower-cost alternative to DNS-323. The DNS-321 does not include any USB ports or offer the integrated BitTorrent file sharing software. Otherwise, it is functionally identical to the previous DNS-323. D-Link provides its 1-year warranty for the DNS-321. Iomega started shipping this product in 2007 and currently offers versions of 360 GB, 500 GB and 1 TB. Home Network HD supports Windows, Mac, and Linux clients and multiple network protocols , including HTTP , FTP, and SMB / CIFS. It is shipped with an automatic backup software program. However, the device features only 10/100 Ethernet speeds and, therefore, slower file transfer performance is expected than with other Gigabit Ethernet capable NAS devices. Iomega provides a 1 year warranty for this product. 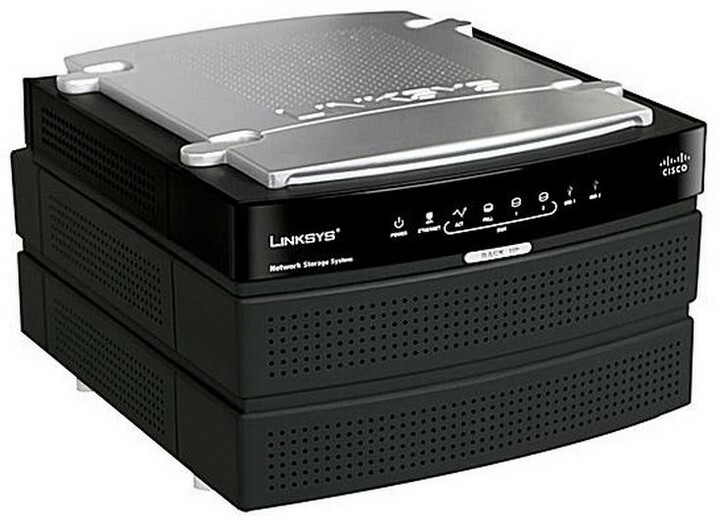 Launched for the first time in early 2007, the NAS200 is Linksys’ network storage offer for home networks. The NAS200 is a product that provides two compartments for the installation of SATA drives that are sold separately. For a greater expansion capacity, includes 2 USB ports. The NAS200 has a button on the unit and automated network backup software to help simplify the task of backing up data. It also has FTP support. The NAS200 only supports 10/100 Ethernet. Cisco provides a 1 year warranty for this product. Previous Post: The latest Windows 10 update arrives: what’s new and what should you watch out for?